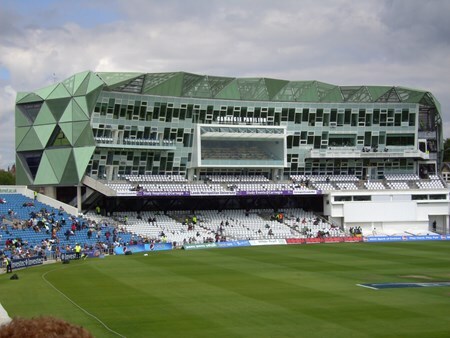 Join England as they compete against Sri Lanka for the ICC Cricket World Cup 2019 at Headingley cricket ground. 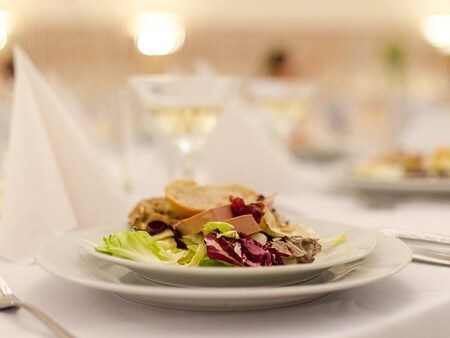 Enquire today to Discover more about this event. 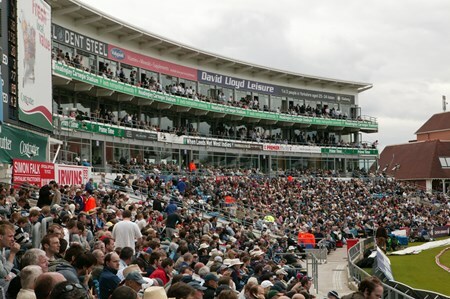 You and your guests can enjoy the first class hospitality at Headingley whilst watching the action unfold in front of you for England v Sri Lanka ICC Cricket World Cup 2019. The East Stand Boxes are a premium private viewing hospitality facility which include cushioned balcony seats, breakfast on arrival, lunch and a complimentary bar. 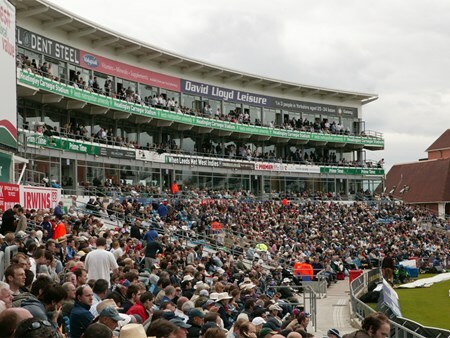 The East Stand Long Room provides fantastic side on views that allow you to soak up all the action and atmosphere Headingley has to offer. 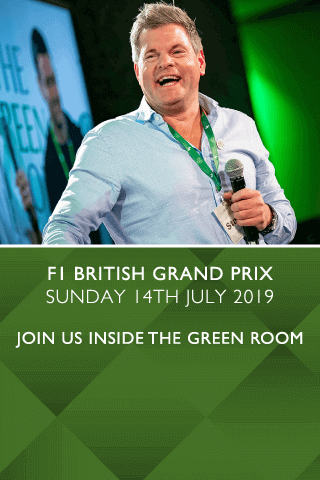 Can't find your favourite England v Sri Lanka | ICC Cricket World Cup 2019 package?